Harris Blondman is visual, communication, and studio. Founded by Harry Bloch and Joris Landman, our human scale company combines strong classic typography knowledge with high new media expertise. We design global solutions, identities, books, magazines, websites and apps, for local, national, and international clients. 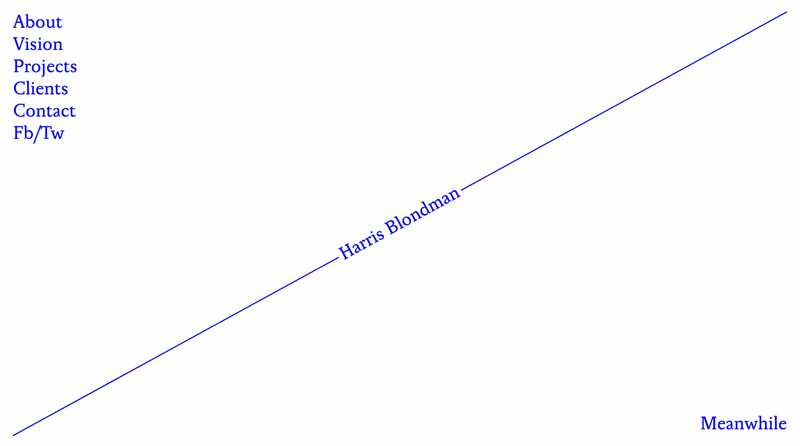 Harris Blondman are Swiss and Dutch. We speak English, Dutch, French, German and 中文.